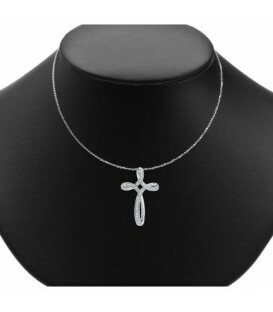 A unique 0.25 Carat Diamond Cross Necklace in an exclusive 14 Karat White Gold Amoro design. 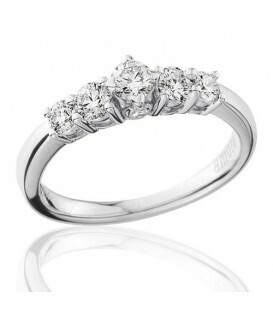 A classic 0.26 Carat Princess Cut Diamond Ring in 18 Karat White Gold. 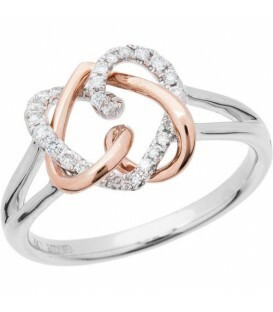 Stunning 0.31 Carat Round Brilliant Diamond Eternity Ring in 14 Karat Rose Gold. 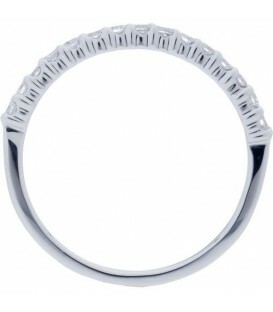 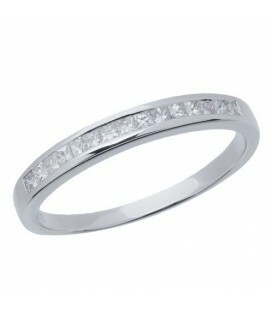 A classic 0.25 Carat Round Brilliant Diamond Band in 18 Karat White Gold. 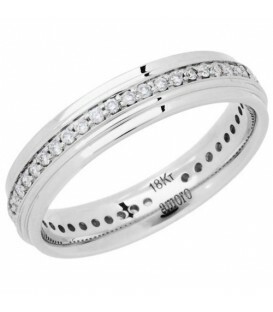 Stunning 0.31 Carat Round Brilliant Diamond Eternity Ring in 18 Karat Yellow Gold. 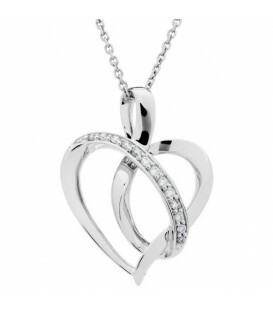 An eternally beautiful 0.11 Carat Diamond Heart Pendant in an exclusive 18 Karat White Gold Amoro design. 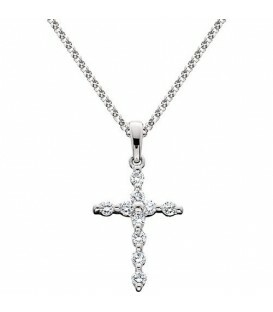 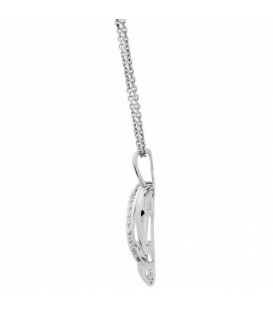 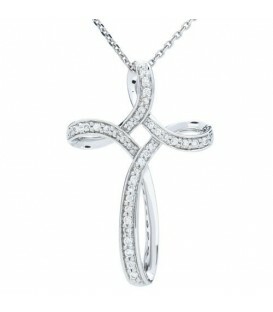 Beautifully crafted 0.15 Carat Diamond Cross Pendant in an exclusive 18 Karat White Gold Amoro design. 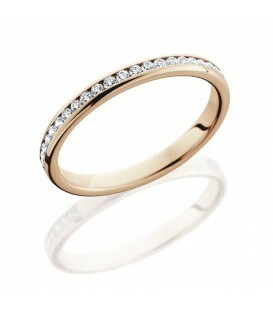 Stunning 0.29 Carat Round Brilliant Diamond Eternity Ring in 18 Karat Rose Gold. 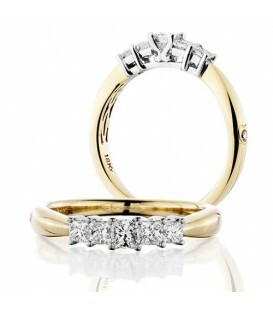 Stunning 0.29 Carat Round Brilliant Diamond Eternity Ring in 18 Karat Yellow Gold. 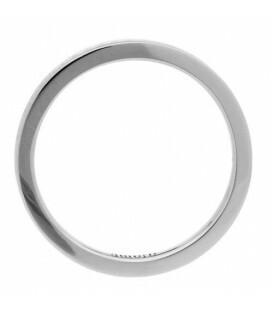 An elegant 0.32 Carat Round Brilliant Diamond Eternity Ring in 18 Karat White Gold. 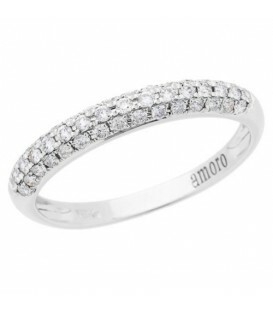 Sparkling 0.50 Carat Round Brilliant Diamonds in 18 Karat White Gold. 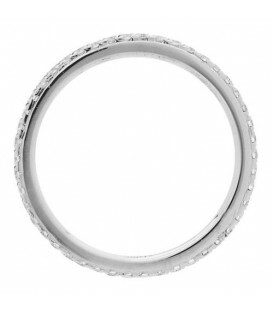 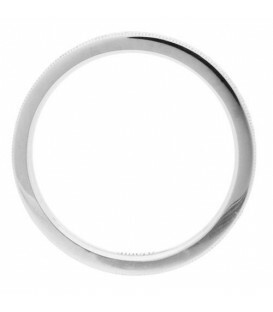 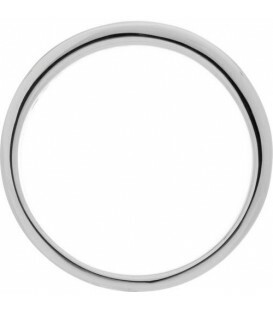 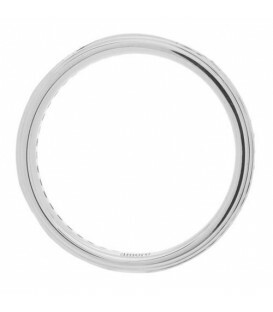 A distinctive 0.27 Carat Round Brilliant Diamond Eternity Ring in 18 Karat White Gold. 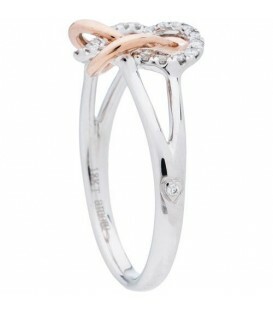 A sparkling 0.19 Carat Round Brilliant Diamond Ring in 18 Karat Rose Gold. 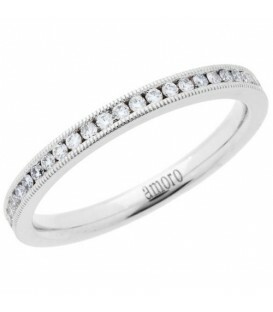 Stunning 0.31 Carat Round Brilliant Diamond Eternity Ring in 18 Karat White Gold. 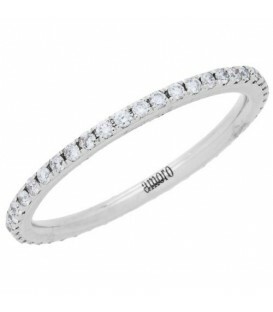 A graceful 0.24 Carat Round Brilliant Diamond Eternity Ring in 18 Karat White Gold. 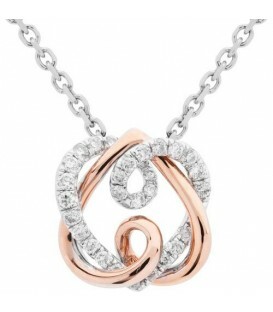 An eternally beautiful 0.19 Round Cut Diamond Pendant in an exclusive 18 Karat White and Rose Gold Amoro Design. 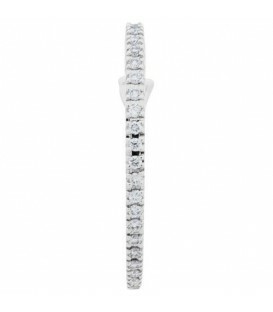 Stunning 0.29 Carat Round Brilliant Diamond Eternity Ring in 18 Karat White Gold. 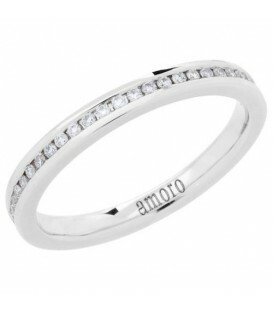 Stunning 0.45 Carat Round Brilliant Diamond Eternity Ring in 14 Karat Rose Gold. 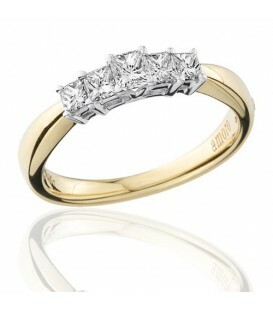 Sparkling 0.50 Carat Princess Cut Diamonds in 18 Karat Yellow Gold. 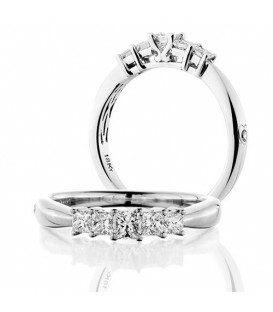 Sparkling 0.50 Carat Princess Cut Diamonds in 18 Karat White Gold. 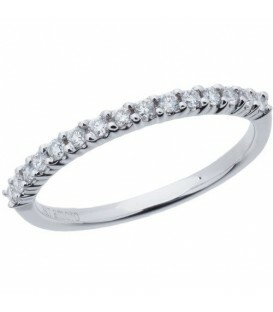 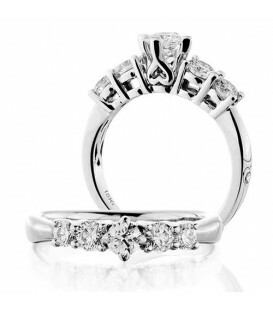 A romantic 0.33 Carat Round Brilliant Diamond Eternity Ring in 18 Karat White Gold. 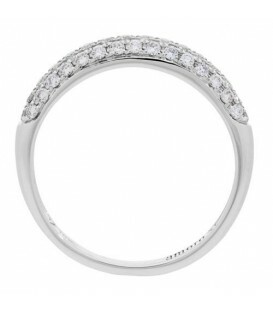 A sparkling 0.33 Carat Round Brilliant Diamond Ring in 18 Karat White Gold. 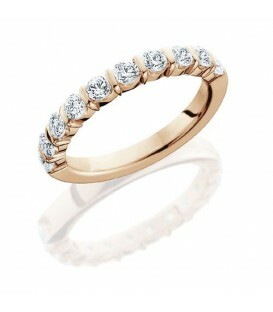 Stunning 0.45 Carat Round Brilliant Diamond Eternity Ring in 18 Karat Yellow Gold. 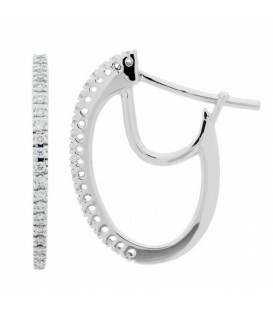 Fashionable 0.16 Carat Round Cut Diamond Hoop Earrings in a 18 Karat White Gold design. 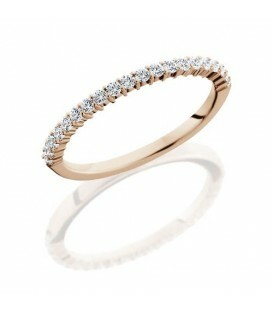 Stunning 0.43 Carat Round Brilliant Diamond Eternity Ring in 18 Karat Rose Gold. Stunning 0.43 Carat Round Brilliant Diamond Eternity Ring in 18 Karat Yellow Gold.